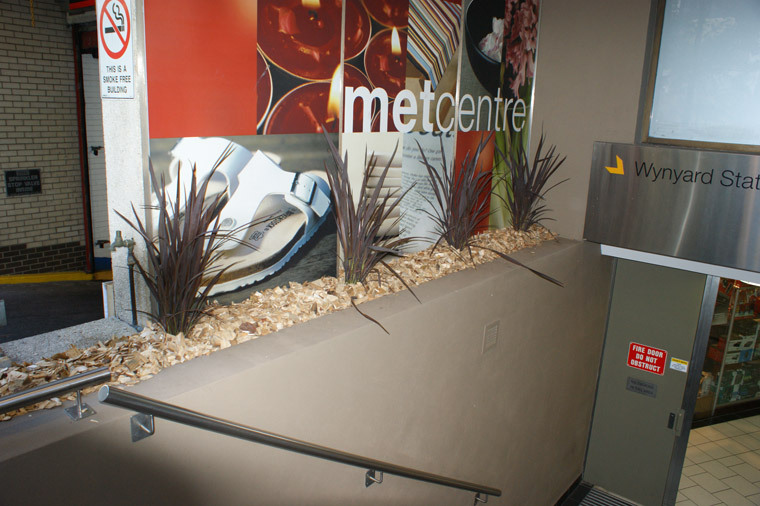 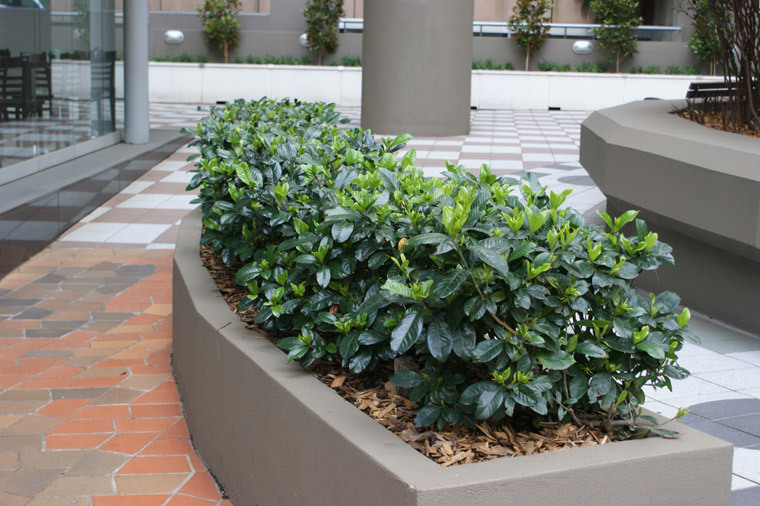 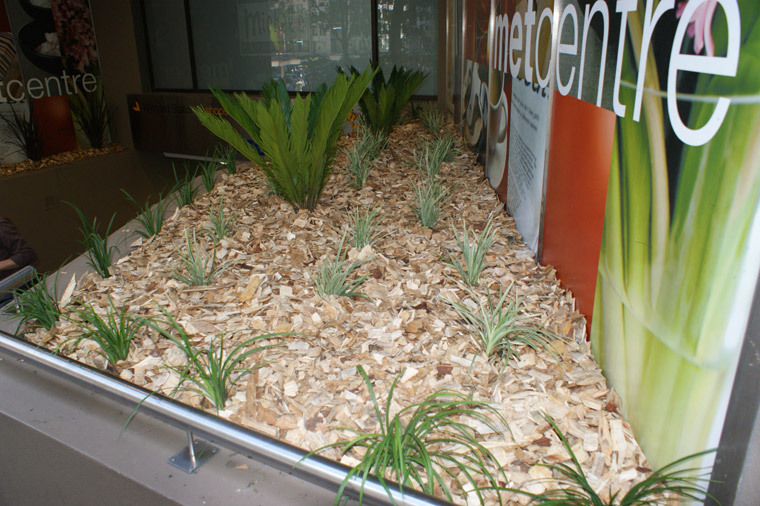 The Met Centre landscaping project in the heart of Sydney was one of Grand Landscape Services (GLS) early successes. 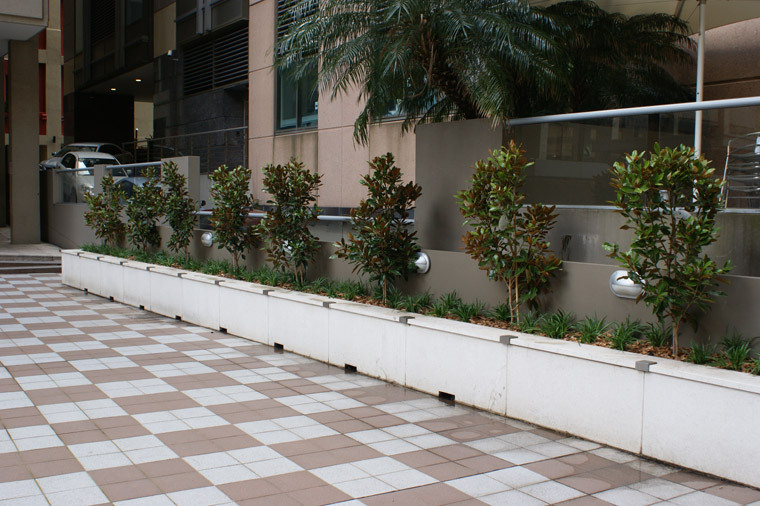 This project showcased GLS’s confidence and imaginative flair to undertake high profile commercial landscaping projects. 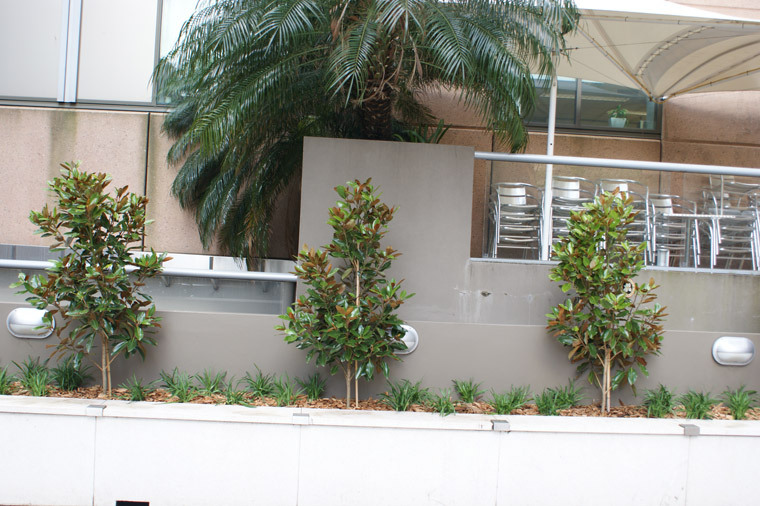 With strategically placed plants and a variety of colourful timber screening, the previously bleak outdoor public areas of the lower floors were transformed into a welcoming green oasis of comfortable outdoor settings nestled amongst the carefully selected vegetation. 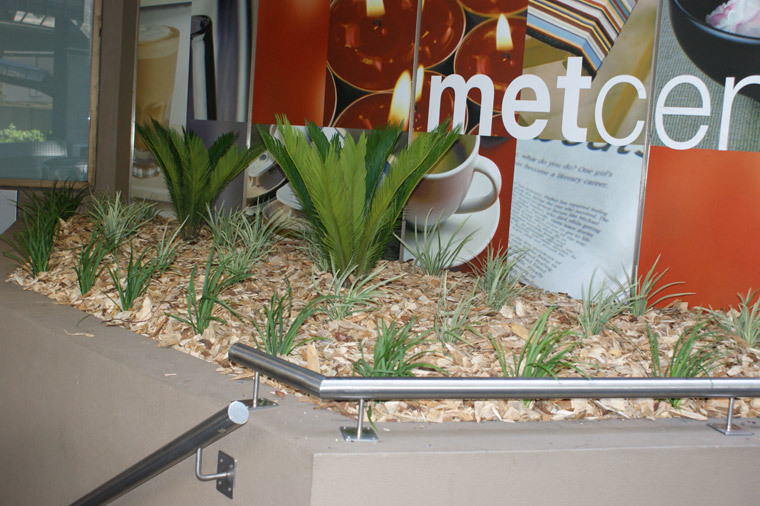 The project was completed within the allocated timeframe and budget, drawing praise from the project management team who welcomed the professionalism exhibited by the GLS team. 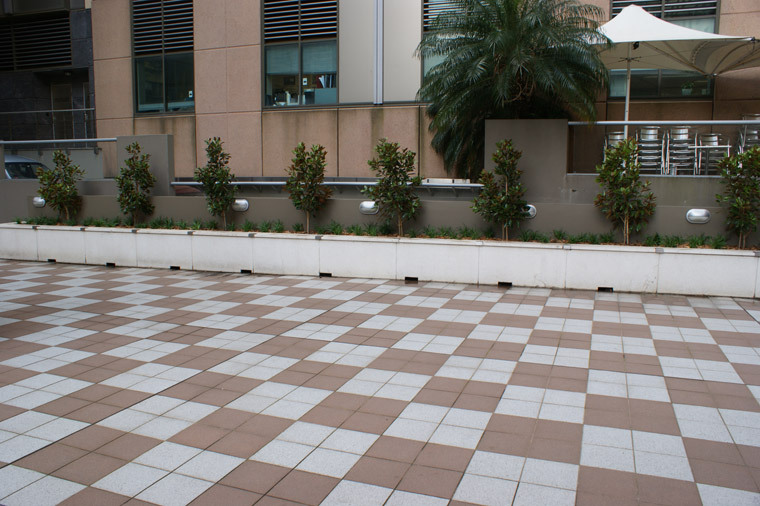 Grand Landscape Services are your commercial construction experts, capable of undertaking any challenge – any size – anytime.